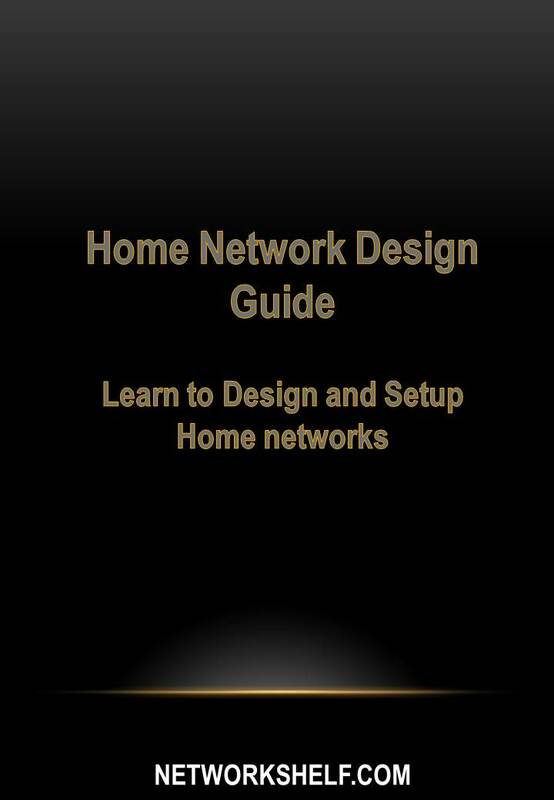 A home network basic topology typically consists of 2 networks, the internal and external network. If the internal network corresponds to the LAN network to which the home users belong to and the external network, corresponds to the internet. The router typically has two interfaces, which is the WAN and LAN interface. The WAN interface of the router is configured with appropriate parameters based on the type of internet connection. This interface has a public IP address, which is configured statically or received dynamically by the ISP. The LAN interface IP address of the router is configured by the user. The following are the predominant features which should be available on a home router and their use. NAT, which stands for network address translation, is used for internet sharing among the home users. There is only one public IP address, which is received by routers for the internet connection. Internet is accessible, only through the public IP address. So, for the LAN uses, to access the internet, the connections available through the public IP address have to be shared for users on the LAN to access the same. DHCP, which stands for dynamic host configuration protocol is used for assigning IP addresses, subnet masks, default gateway, dns server details to users on the LAN network, dynamically. 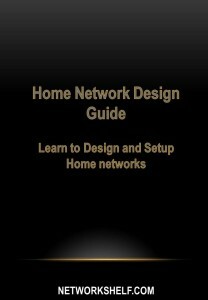 This is provided by having the DHCP server feature, inbuilt in the router. PAT, which stands for port address translation, is a feature, which is used for allowing port based communication. It is used in scenarios, where users from the outside network like the internet would need to connect to specific applications or view the desktops of systems on the LAN network.